Description Explore the Dark Mine, the Winding Jungle and the Alien City, but beware of the dangers. 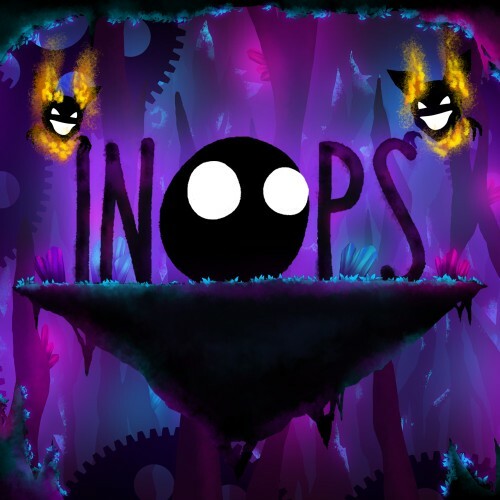 Escape traps, solve puzzles, and evade enemies by helping the Inops' ability to separate into small creatures or gather together to form a large Inops whenever you want. Use the environment to your advantage by using unique and interactive elements while guiding Inops simultaneously. Get to the end of each level by saving as many Inops as possible to avoid being alone.